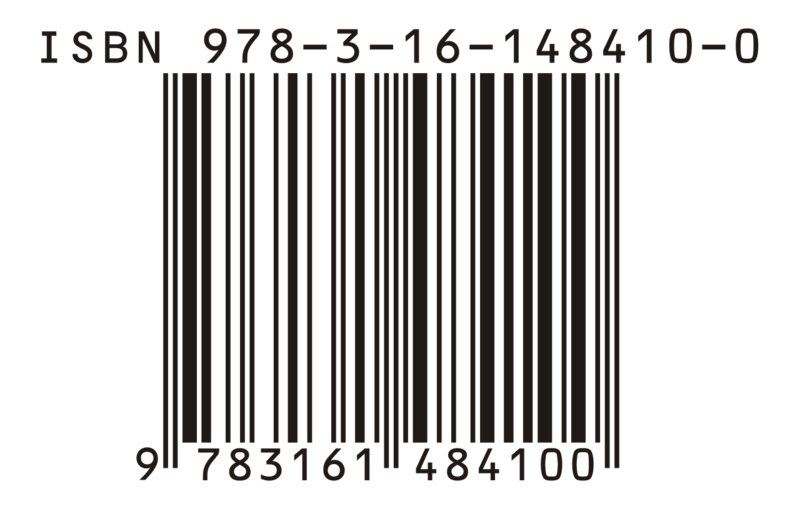 Can International Standard Book Numbers (ISBN) remain relevant in an age of Amazon, ebooks and self publishing? Stella Griffiths of the International ISBN Agency told us her views. The Bureau international de l'édition française (BIEF) has published new research into how digital rights are being acquired, and how translation rights for digital editions are being licensed, around the world. With publishers keen to boost the “discoverability” of their works and a growing realisation of the power of metadata to improve merchandising, sales and market intelligence, the International Publishers Association today officially announced its support for the THEMA scheme, a new international subject category standard for books and e-books. IPA recognizes EPUB 3 as a preferred standard format for representing HTML and other web content for distribution as single-file publications.